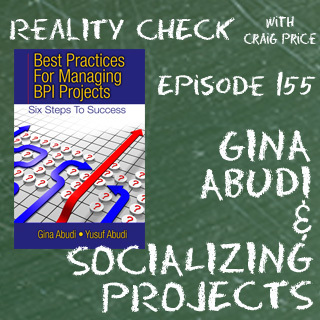 When human resource professionals have their own “pet” projects they want to launch within the organization, they need to “sell” that project to others to get support and buy-in. Here is one tip for HR professionals to sell their projects more easily within the organization; thereby getting the commitment and support from department heads to support that project and provide resources and funding to accomplish it. Meet with each department to understand their challenges as well as their goals and align the project to meeting that challenge or achieving that goal. This can be accomplished by sitting in on department meetings as well as meeting with the manager of the department. Let them know that you are interested in learning what they have going on in their department – the challenges they face as well as their goals and objectives. When HR can align how their project will help a department(s) in some way, they are better able to get the support and commitment they need in the way of finances as well as resources to make that project idea a reality. Description: HR can get better support for their projects when they can align those projects to the challenges to be addressed or goals to be achieved of the departments within the organization.